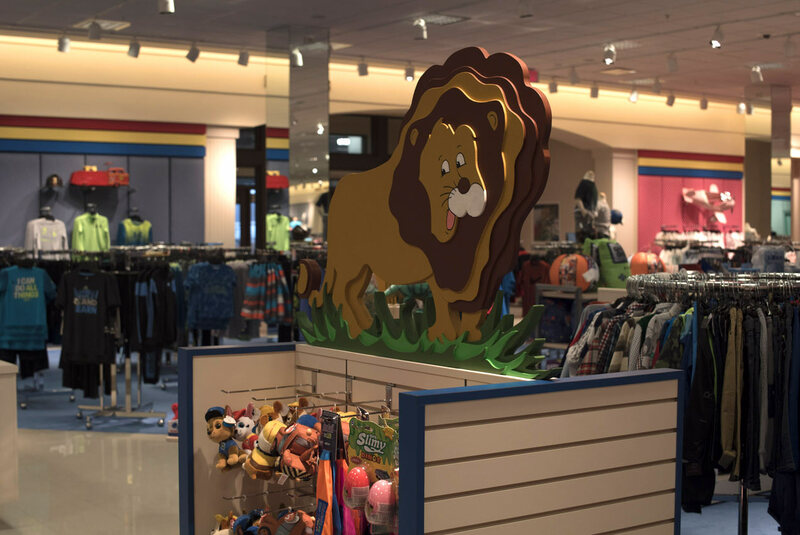 Your fixture needs are as unique as your business, that’s why our team takes a completely custom approach, developing one-of-a-kind solutions to meet your specific merchandising needs. 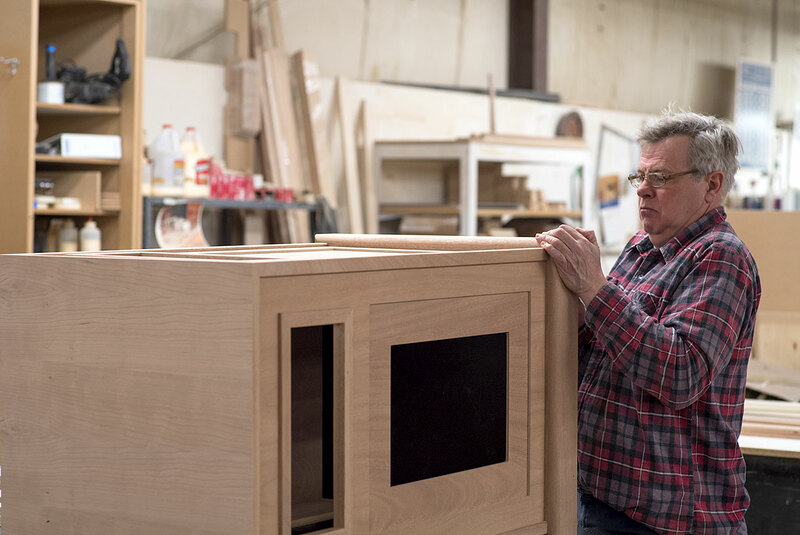 Unlike production scale manufacturers, we’ll handcraft your fixtures to ensure they stand the test of time, and we’ll manage your project from inception to installation to ensure we hit your deadlines and meet your merchandising goals. 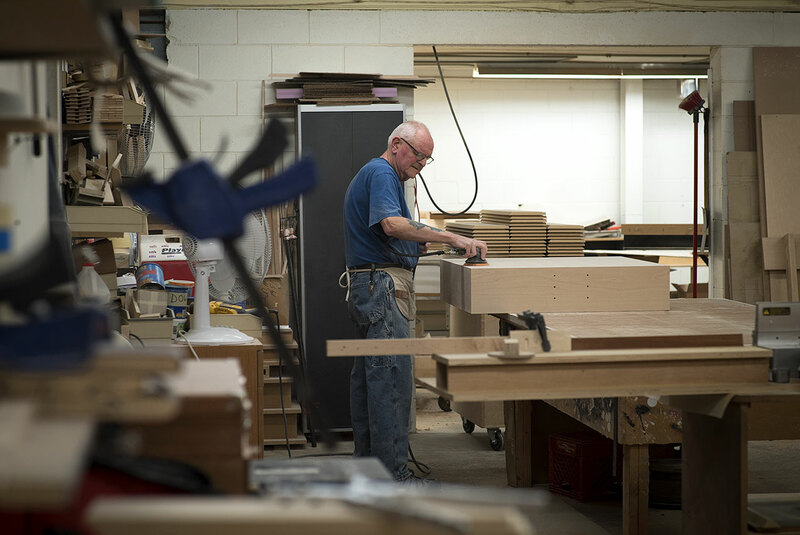 At Stirling, you aren’t ordering from a catalog, if you can dream it, we can build it! 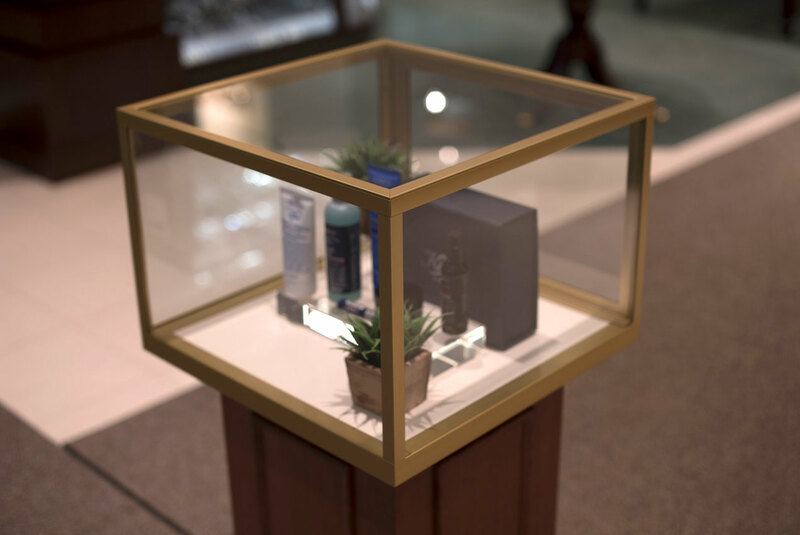 We’ll begin with an exploration of your inspiration and work to understand your merchandising challenges through an on-site visit. 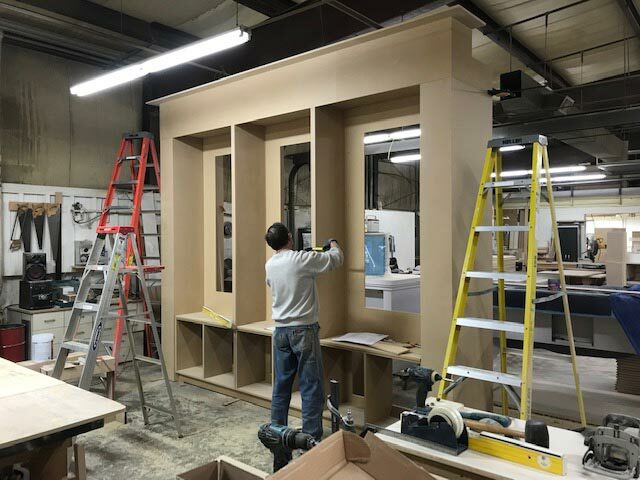 From there, our engineering team will begin the design phase which may include prototypes delivered to your offices to allow your buyers to put your fixtures to the test to ensure a successful result. 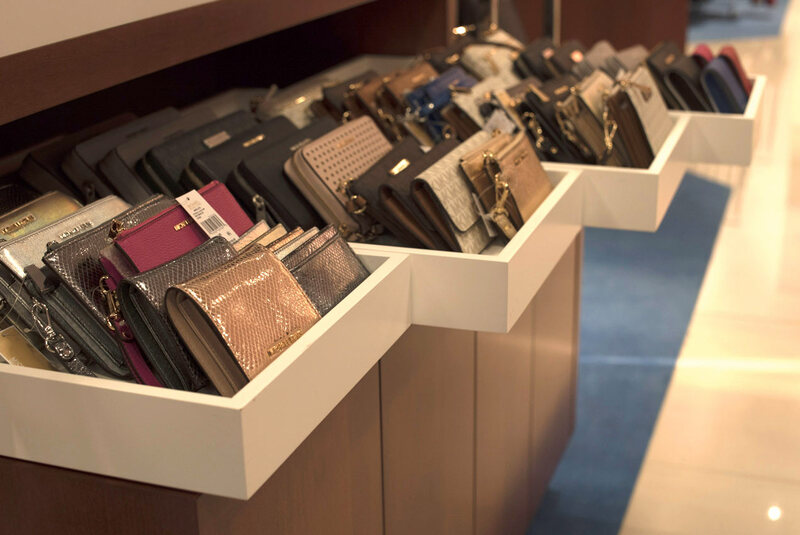 Material choice can be driven by a number of factors including aesthetics, durability, functionality and budget. 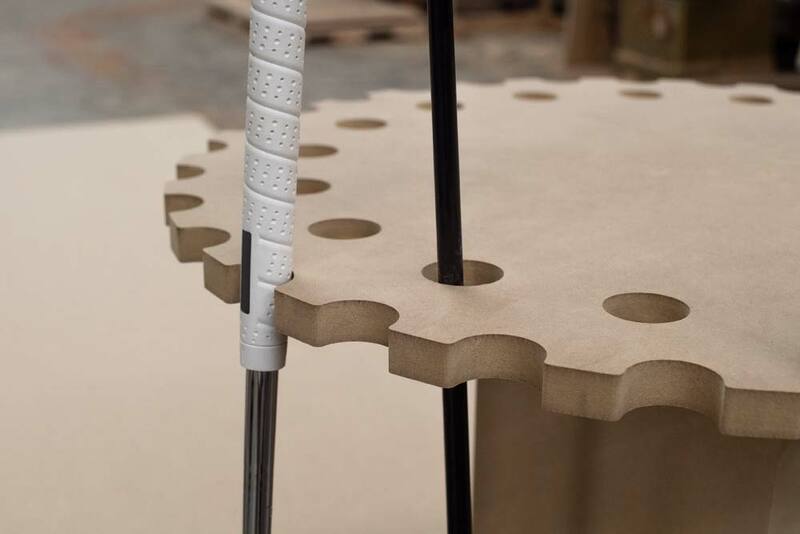 With more than 50 years of fixturing experience, we’ll work with you to match the right materials to your project developing innovative material combinations for a truly impressive end-result. 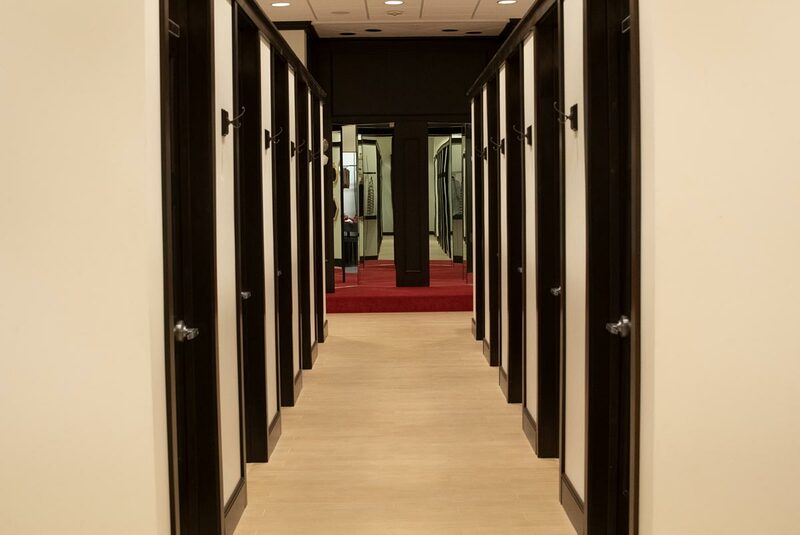 Because your project is completely custom, we can source virtually any material from exotic hardwoods, curved glass and LED lighting to stainless steel, brushed aluminum and Corian®. 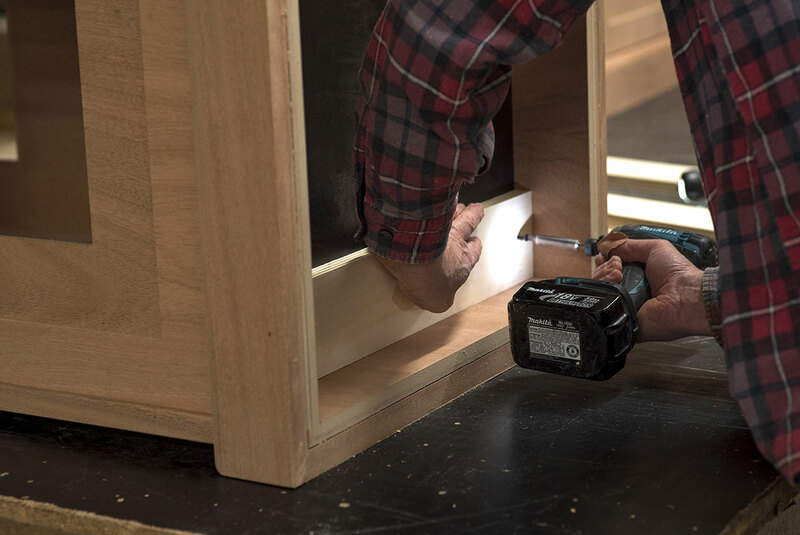 Our team of career craftsman build your brand fixtures for a lifetime of use — not just for a season. 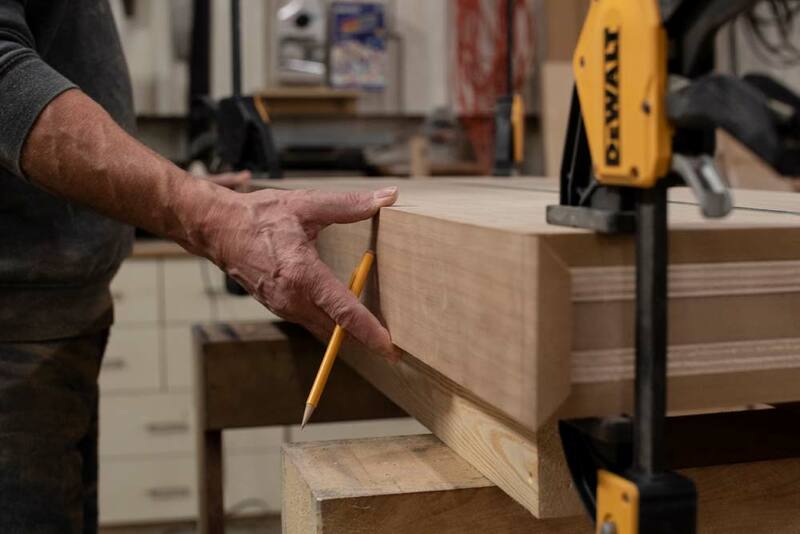 From intricate hand-turned table legs and dovetailed corners to satin-lined showcases and inset LED lighting, we’ll build your custom fixtures with precision to the highest standards of design and construction. It’s the details that make a difference, and our finishing artisans leave no detail unconsidered. 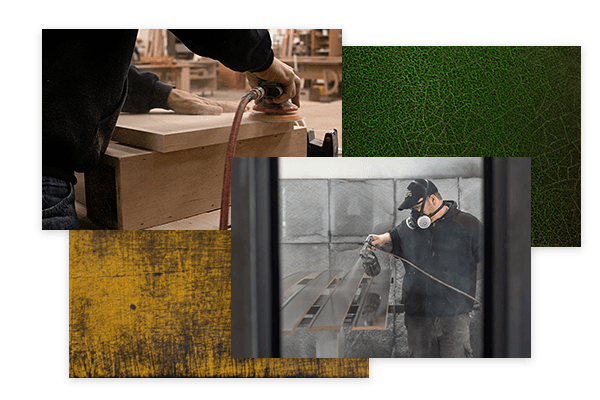 Our custom finish studio gives you limitless finishing options from classic wood stains and hand-painted details to distressed and antiqued finishes, plus we can match existing finishes exactly to ensure merchandising continuity. 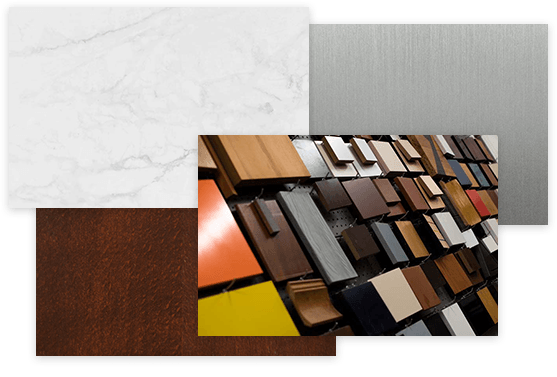 Custom finishes can elevate everyday materials to the extraordinary — extending your budget while making an amazing first impression. 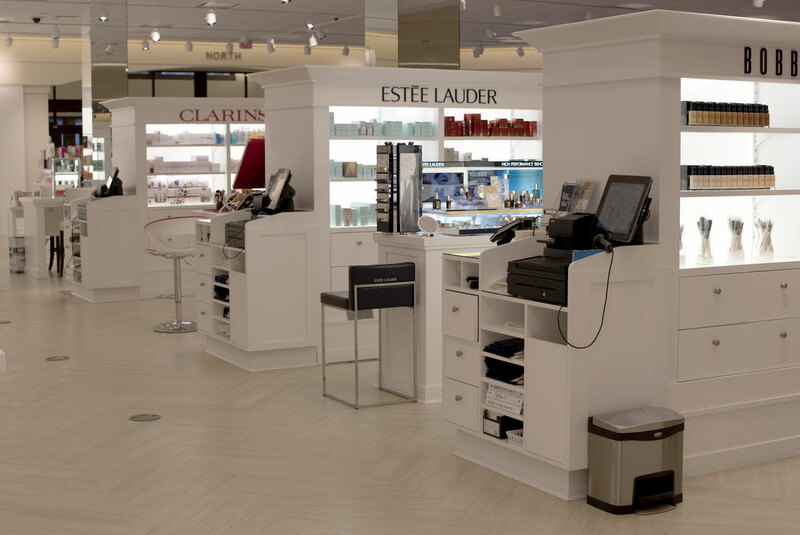 Our job isn’t over until your fixtures are successfully installed in your retail location. 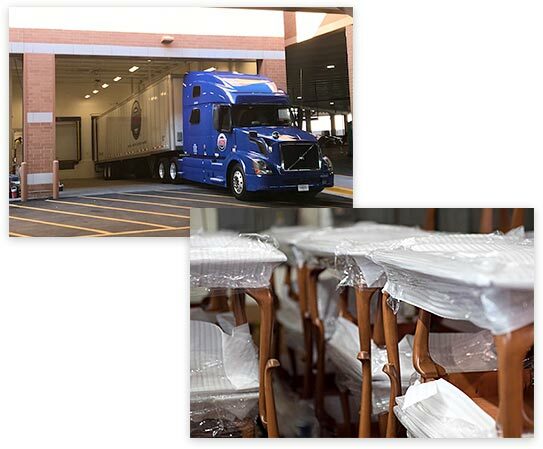 Our experienced shipping team packages your fixtures with TLC and passes the baton to our nationwide network of logistics and installation experts. You’ll work directly with the Stirling team throughout the entire process ensuring a single point of contact that will make your satisfaction our priority.